Hello friends! I am excited to share my last post from OnStage in Salt Lake City. One of the perks is training on the new products and crafting with the new products. This is a project from our Bird Ballad suite. I never thought birds would catch my eye but this suite makes me swoon! There are so many beautiful elements - isn't the new lace trim soft and dreamy? 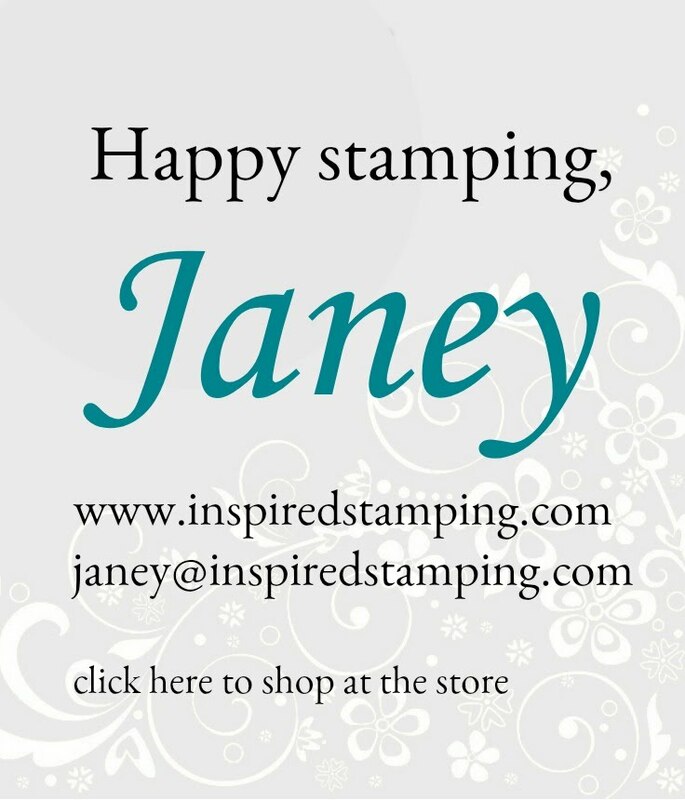 The stamps have great mixed fonts in the sentiments. Coloring these images is easy and fun. And yes, that is the NEW Light and Dark So Saffron Stampin' Blends used to color my birdies. Here is the sneak peek of the product board. The Designer Series Paper is so pretty! Here is an up close look at the Lace Trim - you will love it! And look at these Laser-cut notecards and envelopes that come with a tin - so pretty! 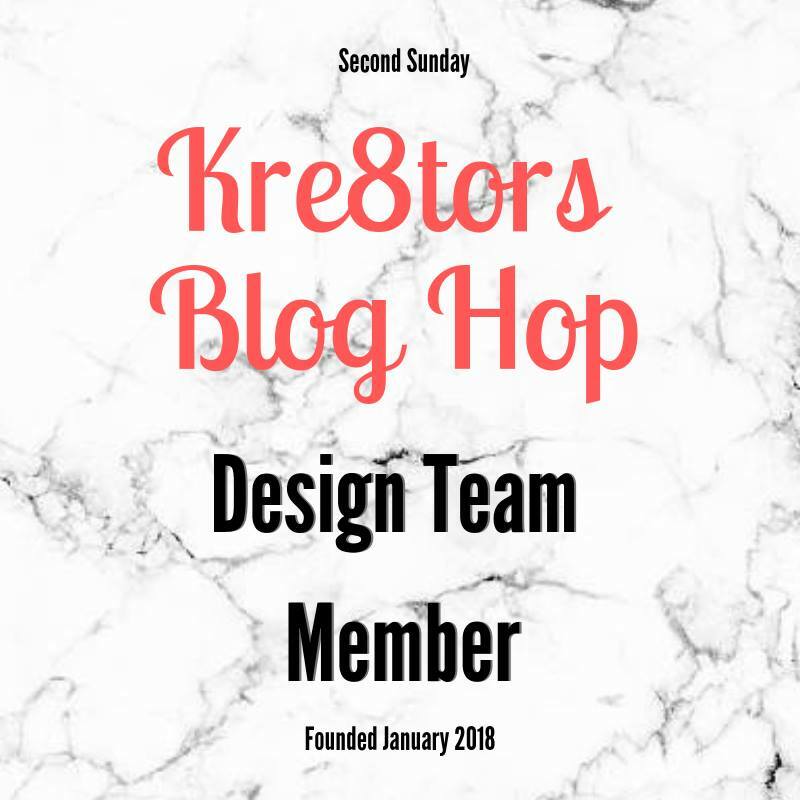 Next I want to share our project from the Follow Your Art suite. Here is the It Starts with Art stamp set for the suite, I love the variety of fonts and cute sentiments. Wendy Cranford designed the sample board for this suite and demonstrated her projects on stage. Here you can see the adorable Mini shipping boxes that you can order in sets of 8. I know your time is valuable so here is a fast peek at the display boards for several other new suits. The See a Silhouette suite has bold and lively colors to the simple silhouette stamped images. 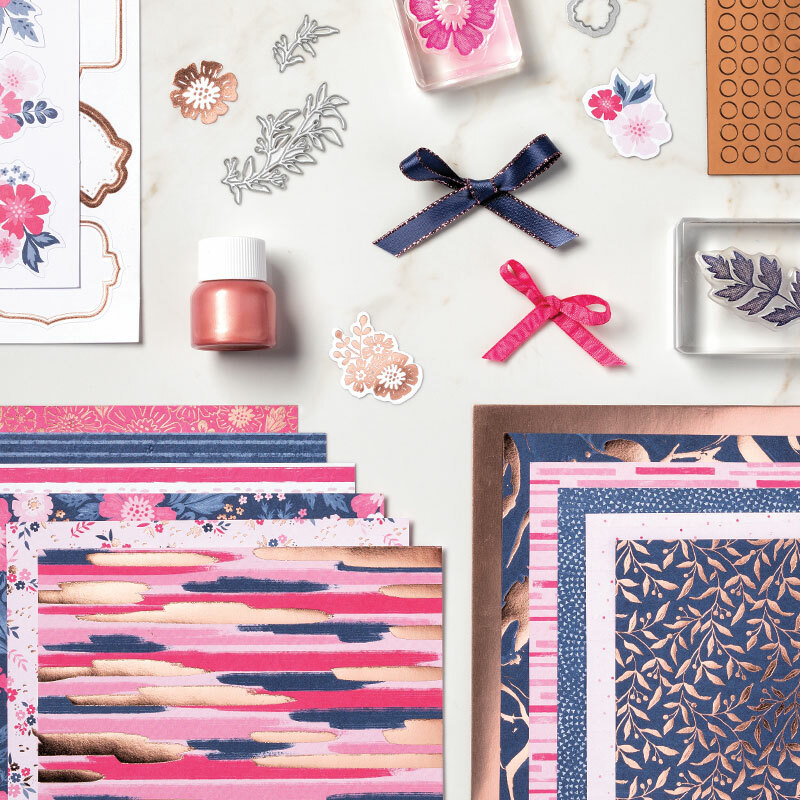 The bundled die cuts are words and florals. Perennial Essence has soft and romantic images borrowed from the Impressionist art period. New organza ribbon, fluffy flower centers remind me of dandelions, and a lovely color palette will make this a popular suite! Mosaic Mood is subdued with geometric patterns and nature scenes. 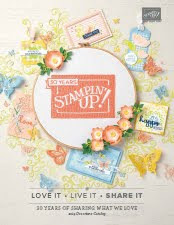 This bundle has a fabulous new Timeless Label punch with the Memorable Mosaic stamp set. There is also a Mosaic embossing folder, Flower Faceted Gems, and textile ribbon. 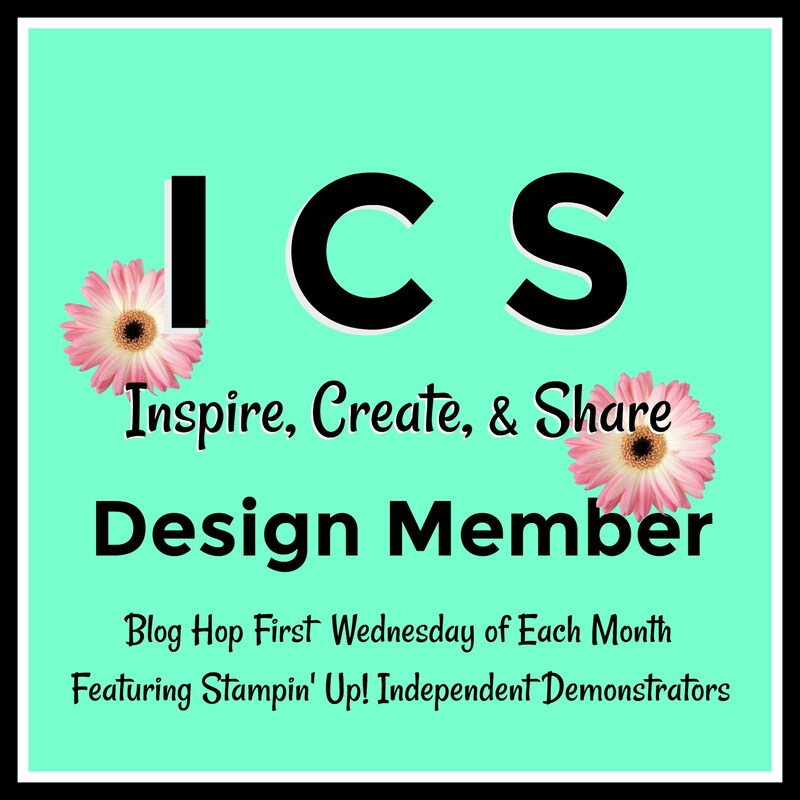 The Pressed Petals suite has the bundled Path of Petals stamp set and dies and a new Scripty embossing folder. 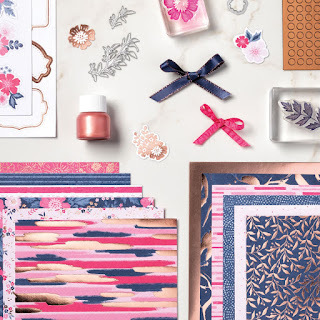 There is an embossed Pressed Petals journal, gathered ribbon, Specialty washi tape, and the Pressed Petals Specialty Designer Series Paper that features a rich color palette. Dinoroar will make kids of all ages excited for crafting. Cute embellishments and denim ribbon coordinate with this suite. The paper is bright and cheery with fun dinosaurs and prints. 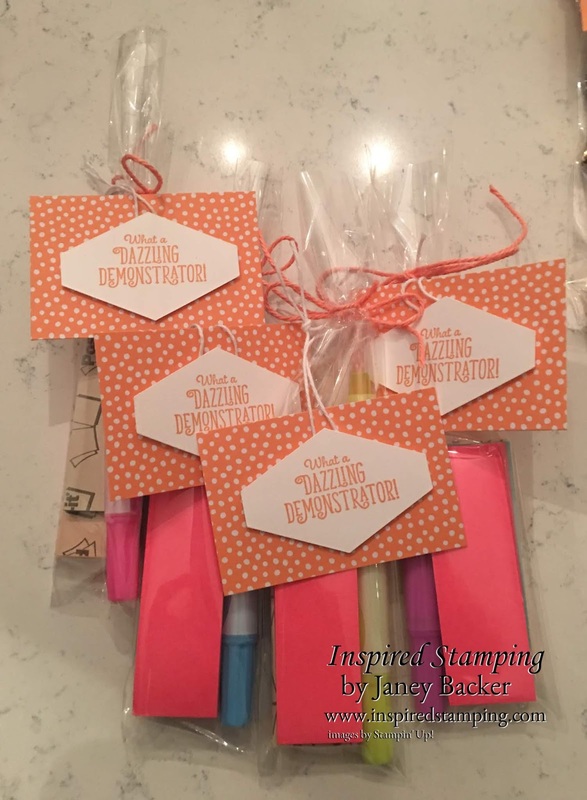 The bundle has stamps and dies. Our Come Sale Away suit is filled with nautical fun. 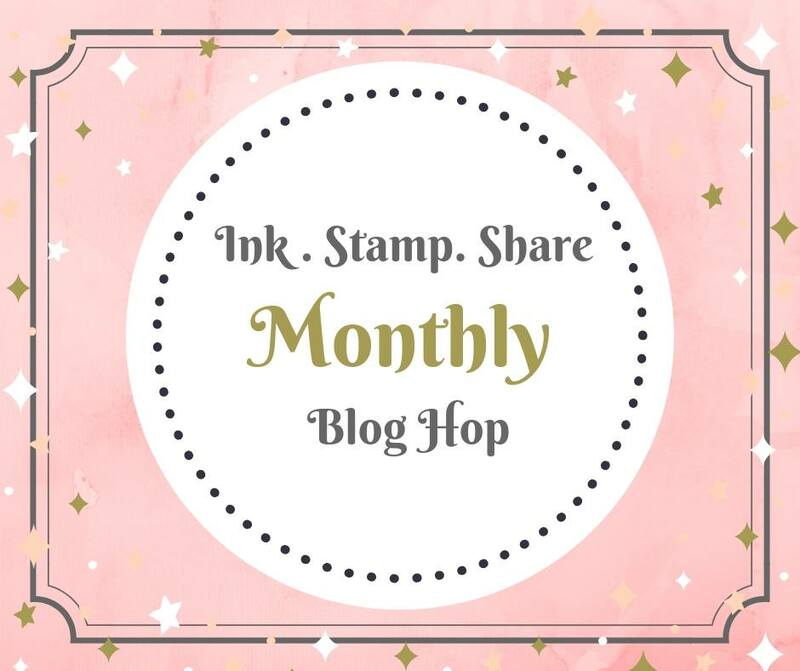 The Sailing Home bundle is stamps and dies. There is a High Seas 3D embossing folder, twine, and Sail Away trinkets. 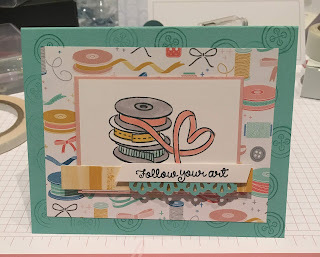 The Come Sail Away Designer Series Paper is gorgeous. This suite also features a versatile Come Sail Away Memories and More card pack for card making and memory keeping. There are laser-cut cards, as well as printed cards, stickers, and die cuts - a significant value! 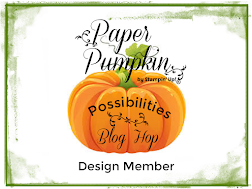 Subscribe to receive May's Paper Pumpkin: "The Shelli Kit." Click here to start your account, the opportunity ends May 10th. Everything Is Rosy Dies—10 dies; largest die 2-7/8" x 1"
Rose gold adhesive backed mirror embellishments—60 embellishments; 1/4"
The entire Medley is only $80. 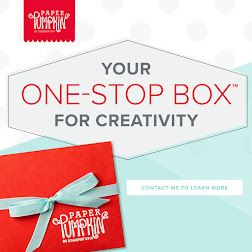 Purchase this with me during May and you will receive a tutorial bundle for your crafting inspiration. 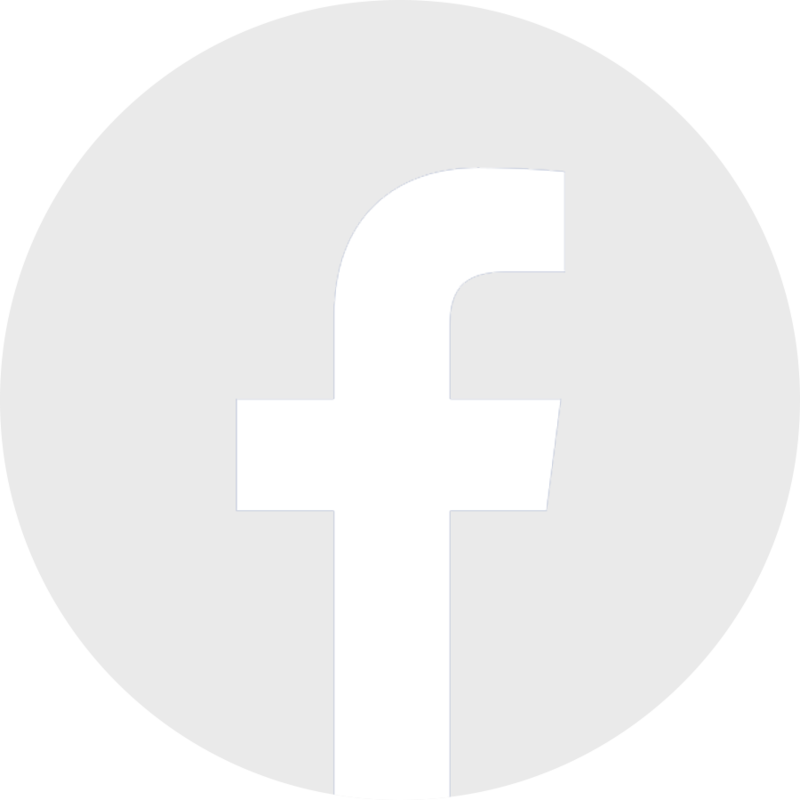 Hello friends, I am excited to share part 2 from our OnStage event in Salt Lake City with you. 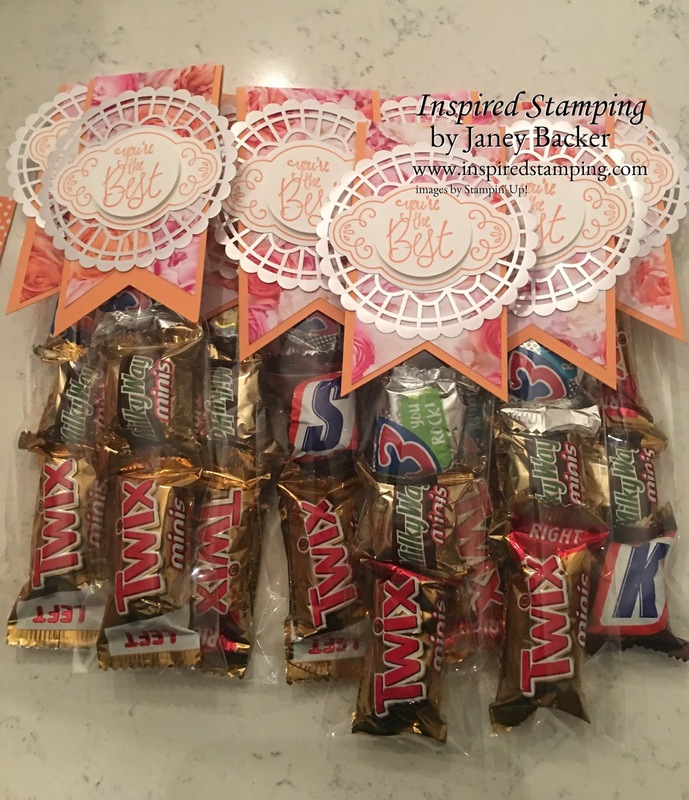 Our tables had the cutest centre pieces: a product box held our project supplies, a cute treat box with candies, and a decor gift box. We each recieved a clip board, special grid paper, and a guide with games for connecting during the day. I was so happy to meet my regional Demonstrator Development Manage, Donna Griffith from our home office. 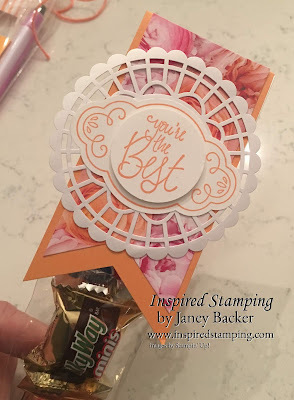 Judy is on my team and we won the same Prize Patrol gift, the new Birch background stamp! Anniversaries were honored at this event. I was excited to walk the stage for my 5 year anniversary. Now to share some of our sneak peeks! 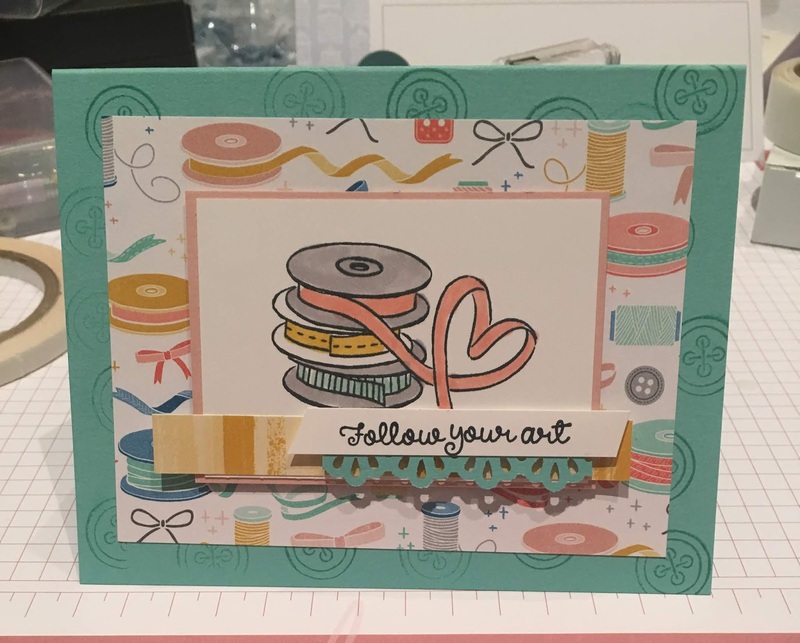 We got to make a card from the May Paper Pumpkin kit designed by our founder, Shelli Gardner. This is the card that we made. The printed envelopes are so sweet. The envelope interior is also an adorable print design. You need to sign up so that you can get the full Shelli Kit! Subscribe here. I am in love with our new Magnolia Lane suite coming in June in our new Annual catalog. 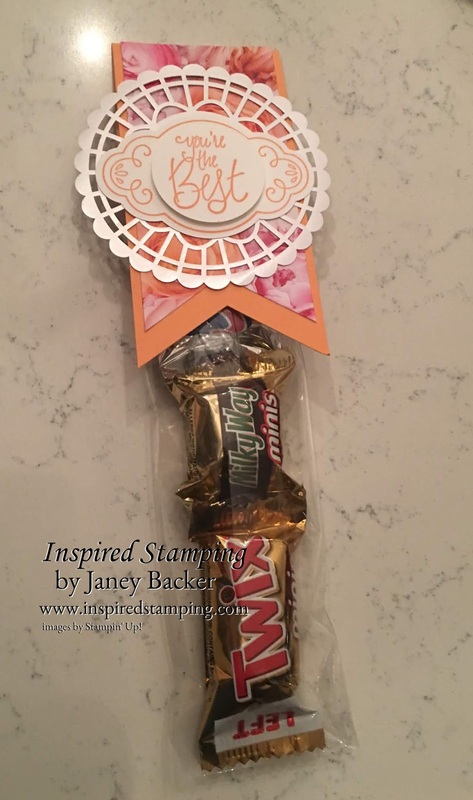 There are cork embellishments and the ribbon is a combo pack of 2 spools. 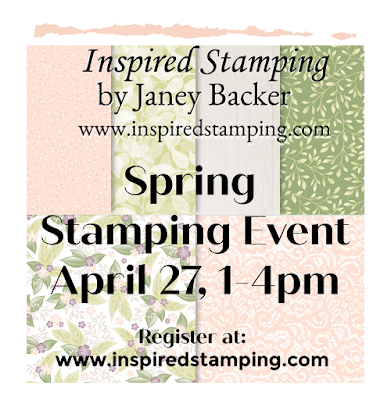 There is also a Magnolia 3D embossing folder. The Designer Series Paper is so elegant. 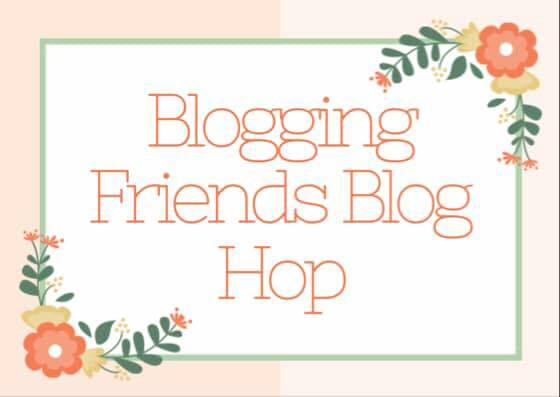 There are also now So Saffron light and dark Stampin' Blends. The Magnolia Lane suite offers a Memories and More card pack. Magnolia Lane also has Large Speciality Memories and More Cards and Envelopes with silver details and liners. 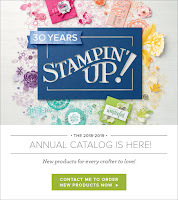 I hope you are as excited for the new catalog as I am! 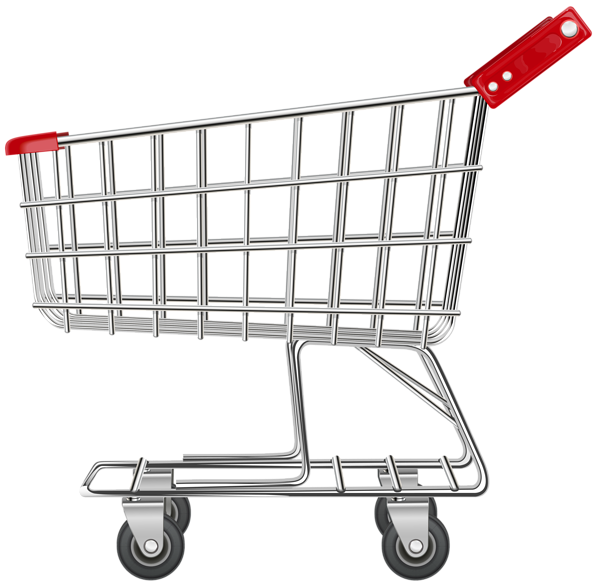 Anyone that has placed an order with me since January 2019 is on my catalog list and will have a new catalog in hand by the end of May.